Dinosaucers Vol. 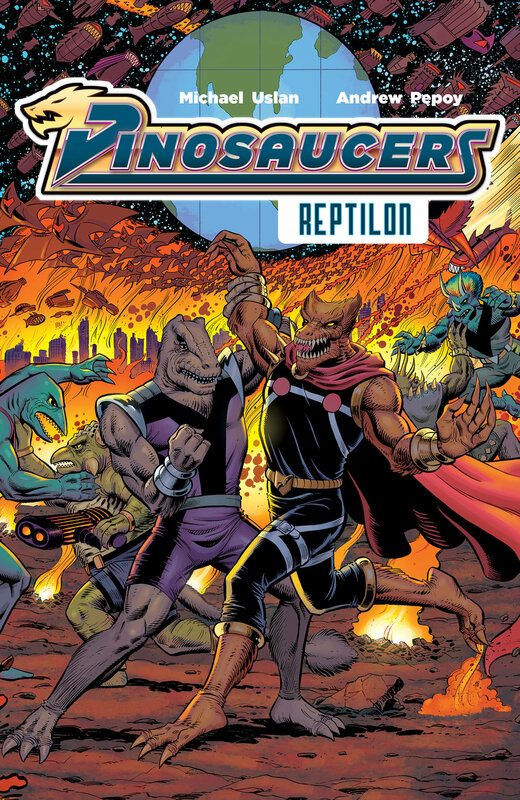 1: Reptilon will be ON THE SHELF February 13, 2019 and can pre-ordered HERE. What do you think about Lion Forge? Let us know in the comment section below. Also, Don’t forget to like, share and subscribe to all things Constant Collectible to keep up to date with all the news and reviews from a world of GEEK CULTURE. Jan 21 The BLACK COSTUME IS BACK in SYMBIOTE SPIDER-MAN #1!